Replacing an outdated heating system is the perfect opportunity to take superior control over your indoor climate. With properly designed and installed equipment, you enjoy greater comfort, safety, air quality, reliability, and energy efficiency. And trimming monthly bills quickly recovers the initial investment. Orange Home Services is here to assist you with every stage of the process, from recommending the ideal heating option to completing accurate installation in the Fox Valley area. As a Comfort 24/7 Provider, all our installations are protected by a two year 100% Money Back Satisfaction Guarantee. Family owned and operated, with over 25 years of HVAC industry experience, Orange Home Services focuses on quality of installation rather than quantity. When you call us at 630-845-3343, you are a priority. Our trained and certified, fully licensed and insured technicians provide personalized service. We don’t replace existing equipment with an exact replica, but take into consideration any energy saving measures you have taken, as well as your concerns and expectations. For heating installations & replacements from an expert team, call on Orange Home Services! 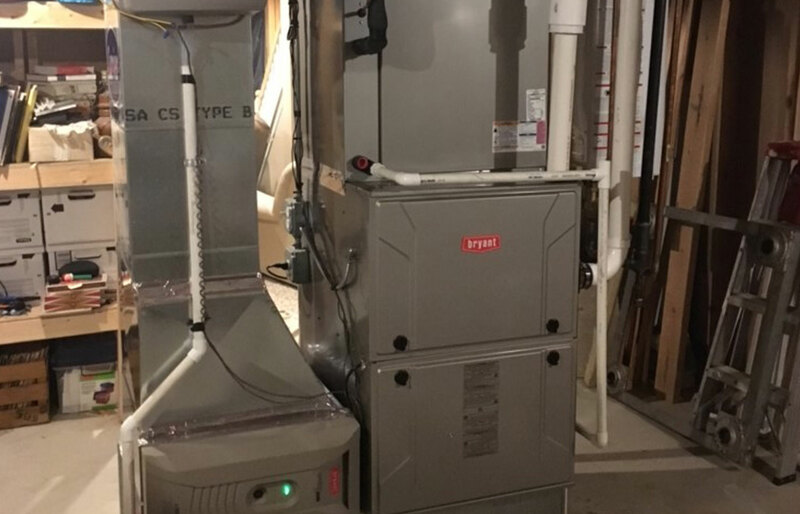 As a Bryant Factory Authorized Dealer, we specialize in a wide range of heating innovations to suit any demand and ensure exceptional temperature control, no matter the weather, across Batavia, Elburn, Geneva, St. Charles, North Aurora & Aurora, IL.